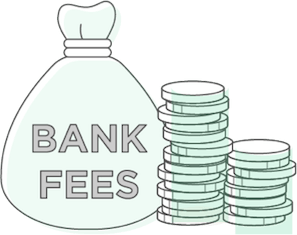 Do you know what bank fees and charges you are paying or going to pay when you open an account? One of the largest banks in the U.S. with hundreds of branches in the U.S., Citibank is concentrated in six major metropolitan areas: New York City, Chicago, Los Angeles, San Francisco, Washington D.C. and Miami. 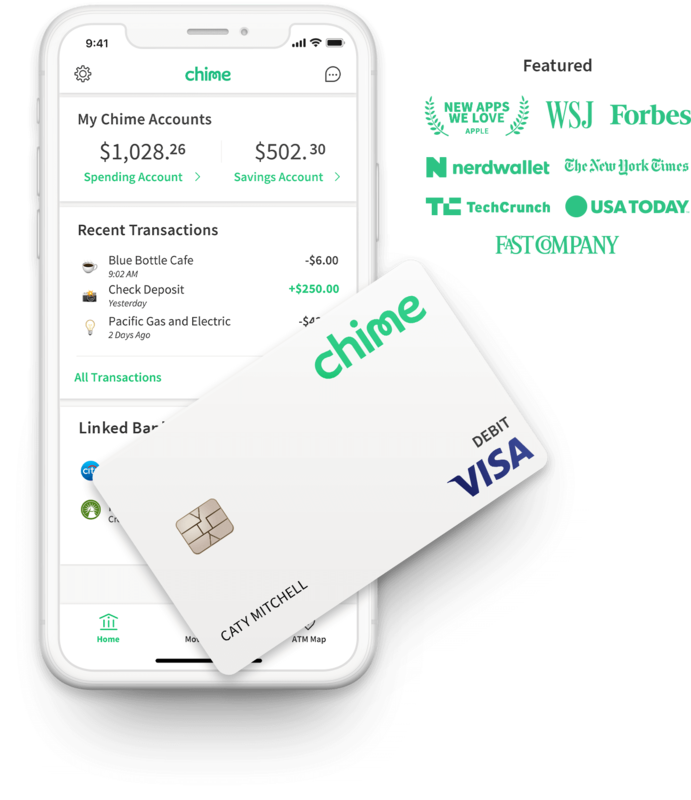 Many banks, such as Citibank, charge fees for behaviors many customers did not even realize they were being charged for. Citibank offers a wide range of checking and savings account options. The Citibank Access Account is designed for people who want to use their account to pay bills online and don’t need to write paper checks. 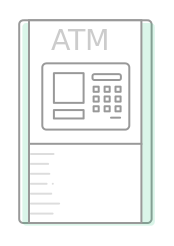 The Access Account provides the same access to Citibank ATMs at no fee. Another feature of the Access Account is that Citibank will never approve transactions that exceed the amount of funds in an Access account, so there are no potential overdraft fees. At $10 per month, the Access Account maintenance fee is $2 less than the Basic Account. The other fees are the same. The Citibank Account Package is designed for people who are looking to earn Thank You Reward points, interest on their checking account balance, and higher interest rates on savings and money market accounts. Thank You Reward points are accumulated through various means and can be used towards cash rewards, credits towards an account statement, shopping, travel, charitable contributions, and student loan and mortgage payments. Another feature of the Citibank Account Package is the use non-Citibank ATMs without any fees if certain other criteria are met. Namely, a combined average monthly balance of $10,000 in linked deposit, retirement and investment Citibank accounts. The monthly service fee for this account is $25. The other fees are the same as those outlined above for the Citibank Basic Account. Citibank’s Citi Priority Package is designed for people who want their account to be linked to their investment portfolio (retirement plans, mutual funds, stock and bond investments, etc.) and who can benefit from wealth management services. Citibank advertises its Priority Package as “priority banking with dedicated support.” The Citi Priority Package offers phone access to a Financial Advisor and to educational resources focused on investing. Priority Account holders also have the opportunity to earn the highest level of Citi Thank You Reward points offered for a Citibank checking relationship. Citi Priority account holders do not have to pay any additional fees for non-Citibank ATM withdrawals. 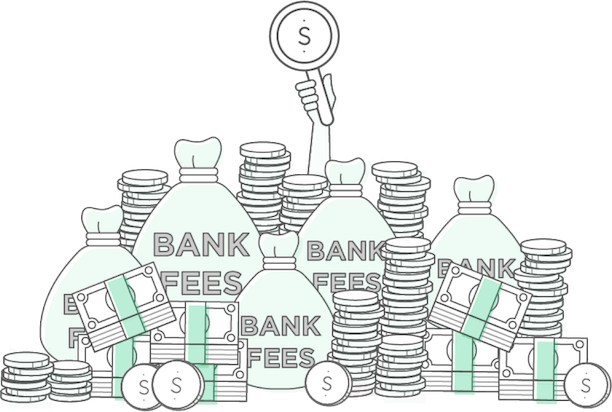 Fees are also waived for overdraft protection, stop payments, and incoming wire transfers. Standard check orders and select deposit products and services (like CD accounts) are also available at no additional cost. The Citibank Priority Package has a monthly fee of $30, but the fee can be waived if a combined average monthly balance of $50,000 is maintained in eligible linked deposit, retirement and investment accounts. For those who can maintain a combined average monthly balance of $200,000+ in linked deposit, retirement and investment accounts, a Citibank Gold Account is an option. There are no monthly service fees for Citigold clients. Building on all of the benefits and wealth management services offered in the Citibank Priority Account, the Gold Account also gives access to a dedicated team, including a Citigold Relationship Manager and a Citi Financial Advisor. Depending on the type of Citibank account, there are a few ways to minimize associated fees. Maintain a $1,500 combined average monthly balance in your Citibank accounts. Make one qualifying direct deposit plus one qualifying bill payment per statement period. Qualifying direct deposits include Automated Clearing House (ACH) credits, which may include payroll, pension or government payments (such as Social Security) by your employer, or an outside agency. Qualifying bill payments are individual or recurring bill payments made through Citibank over the phone, online or via mobile device. Qualifying bill payments do not include payments made by check or internal transfer payments made to accounts of Citibank or its affiliates. ATM fees can be avoided by using only Citibank machines. Setting up balance and bill payment alerts on Citibank Online can help to manage accounts and avoid paying overdraft fees. Similarly, reviewing account statements online saves the $5 fee for requesting printed statements. 1. Maintain a $1,500 combined average monthly balance in your Citibank accounts. 2. Make one qualifying direct deposit. 3. Make one qualifying bill payment per statement period. The key to avoiding the $25 monthly fee for a Citibank Account Package is to maintain a combined average monthly balance of $10,000 in eligible Citibank deposit, retirement and investment accounts. For the Citibank Priority Package, you can avoid the $30 monthly fee if you maintain a combined average monthly balance of $50,000 in eligible Citibank deposit, retirement and investment accounts. Also, after the $200,000 initial deposit, there is no monthly fee for the Citibank Gold Package.